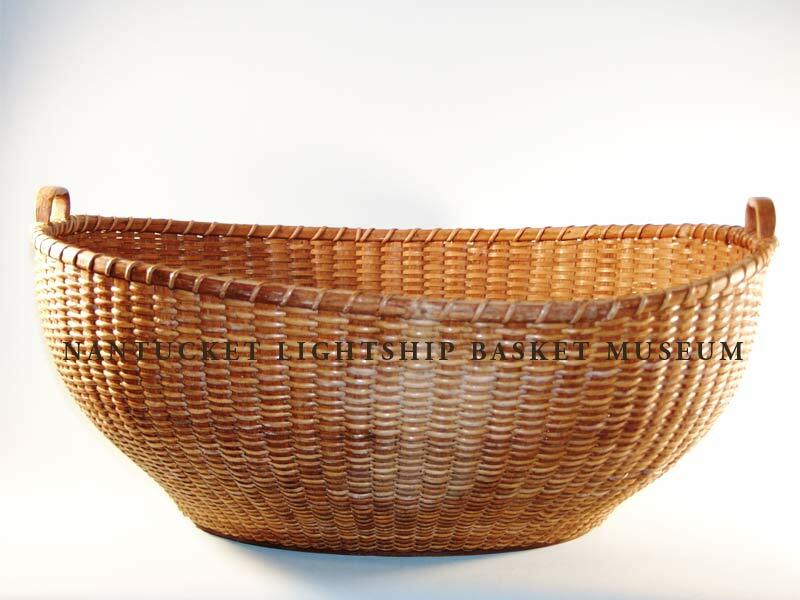 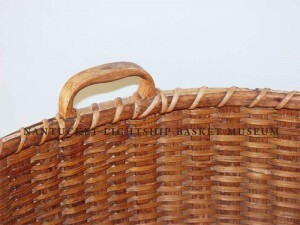 19th Century rare utilitarian basket with double heart handles. The basket is a unique form have two bends in the staves. 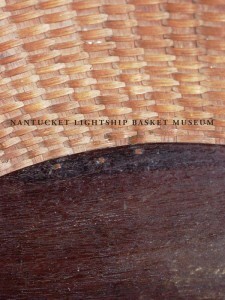 Attributed to Captain Thomas James of the South Shore Lightship.